Week 7 of Fortnite Season 7 has begun. Have you tried out the new scoped revolver added in the latest update, or noticed that glider “redeploy” is back? You’ll have plenty of time to try out these newest updates as Fortnite’s Week 7 challenges might be the easiest we’ve seen in Season 7. In fact, one of the challenges is almost exactly the same as one we had earlier in Week 4! As usual, some of the challenges this week are for Battle Pass owners only. You can get yourself a Battle Pass with 950 V-Bucks, Fortnite’s in-game currency. We have a way for you to get discounted V-Bucks by using the cards available in the Top-Ups section of our webstore. Follow those links if you want to save yourself some money. If you completed the Week 4 challenges, then you know exactly where these outposts are. If you haven’t, you can find a guide with all the locations in this blog post. Follow the map, drop in for a quick visit, and rake in the Battle Stars. If you haven’t used one of these handy-dandy pocket portals yet, you should! They’re a lot of fun and can give you a helpful tactical advantage when you need it most. If you have used these rift devices before, then you know exactly what to do. Find one somewhere on the map, and use it before you’re eliminated! 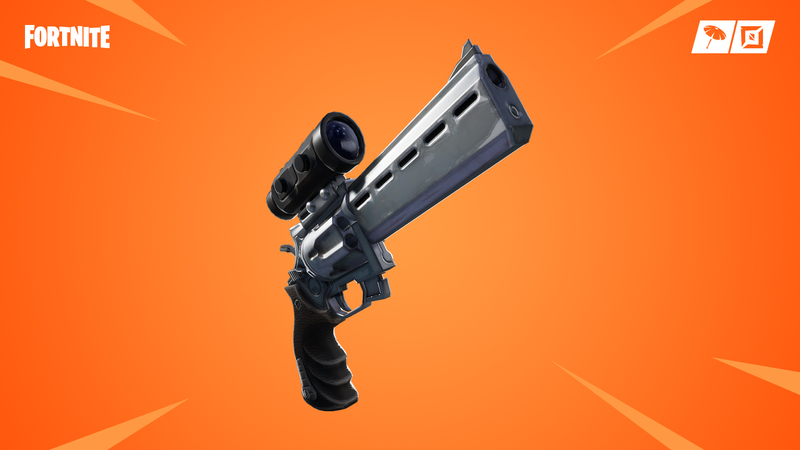 This is a perfect opportunity to try out the new scoped revolver that’s arrived in the latest patch. If you’re not so good with a pistol, remember that you only have use one to finish your opponent off. Try keeping a pistol as your secondary weapon. Weaken your enemies with your weapon of choice, and then finish them off with the hand-cannon. When you pile into the Battle Bus at the start of a match, locate the named area you need to land in on the map and then drop straight on it. Finish the match (or get eliminated fast), and then rinse and repeat! To complete this challenge, you’ll need to open 7 chests in total from one (or both) of the named locations above. You could search for all 7 in one location or divide the task between the two. We recommend heading to Frosty Flights. While you’re looking for chests, also look for X-4 Stormwings to take down. This will complete the next challenge. This is the hardest challenge this week because the new X-4 Stormwings are tough to fight. Preferably, you’d want to squad-up with some friends to help you take one of these planes down. You’ll definitely be at a disadvantage if you try it solo. If your friends are busy, try sniping a Stormwing from a distance, or jumping in on a fight that’s already in progress. Basically, do whatever you can to give yourself a leg up! 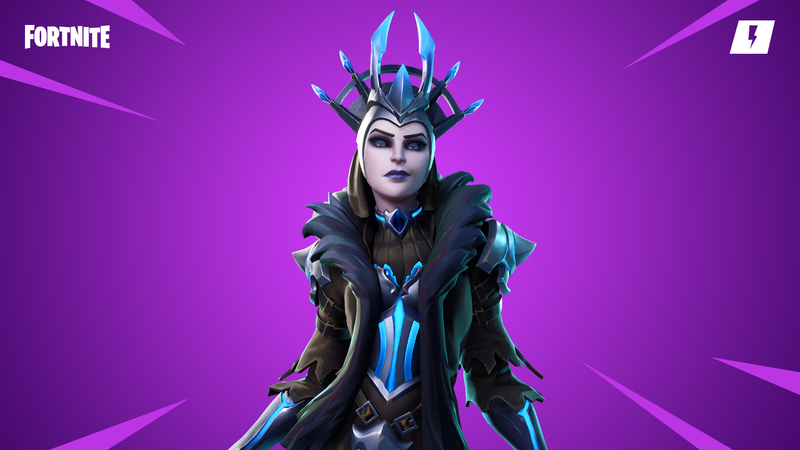 That wraps up the challenges for Week 7 of Season 7. Let us know what you think of this week’s challenges in the comments below. Also join the discussion on our social media accounts: Facebook, Twitter, or Instagram.